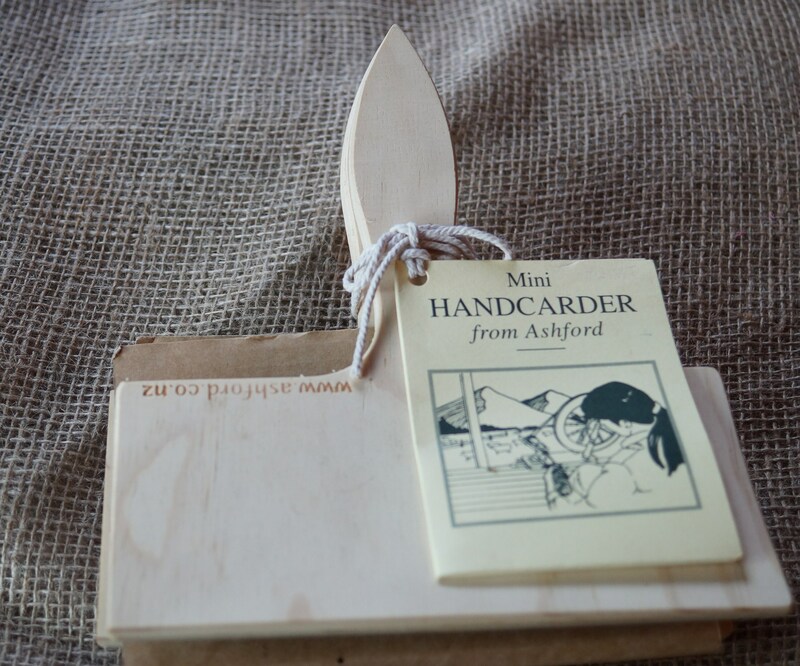 Ashford Mini Hand Cards. Great size to easily fit in your basket. New. 90 TPI. Measure 8 in. x 9 in. plus 5 in. handle. Includes instructions.